Learning to play the bassoon is so much fun with this clear, colorful book! 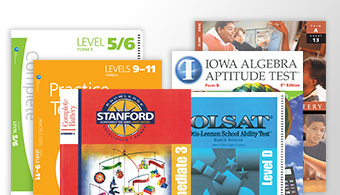 This thorough beginner’s instruction book is designed to teach the basics. 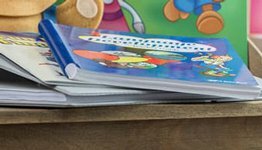 Lessons include short tunes to apply the concepts followed by a section in the back of the book with 8 beginning band performance songs, warm-up exercises, and scales. 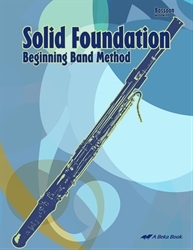 Correlated with both the Teacher Guide and Conductor Score for the Solid Foundation Beginning Band Method that includes brass, woodwinds, and percussion. 43 pages. Gr. 3–6. Supplemental lessons. 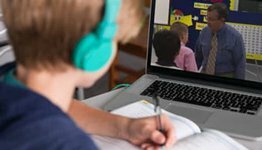 If your child has limited music background, seven supplemental lessons are provided so he can have practice on more difficult notes before he starts his first lesson. These notes are in an easier range on the bassoon so that your child can gain comfort on the instrument before he moves to more difficult ranges that are in the lessons. Correct technique illustrated! Full-color photographs and clear explanation make instruction clear! Your child can see proper posture while playing, each part of the instrument, how to set up the bassoon and hold it, and correct fingerings. Parents can use the photographs to check that their child is practicing with good technique.